Freaky Loops has launched Gloomy Ambient, a 1.42GB sample pack featuring 440 mind-bending loops & samples. Dark and Gloomy are just two words to describe what this mysterious pack is about. From big evolving and melancholic atmospheres to brooding ambiences, melodic dark and haunting pads to floating chords, shimmering and pulsing bass to dreamy and ethereal synths, grainy broken beats to dense rhythmic, melodic sequences to frantic percussions, suspenseful arpeggios to trembling soundscapes, dark otherworldly textures to hypnotic bass patterns, stringed timbres to intense sound effects, fairy to creepy fx and much more – check out the demo track and see how these sounds will inspire you! 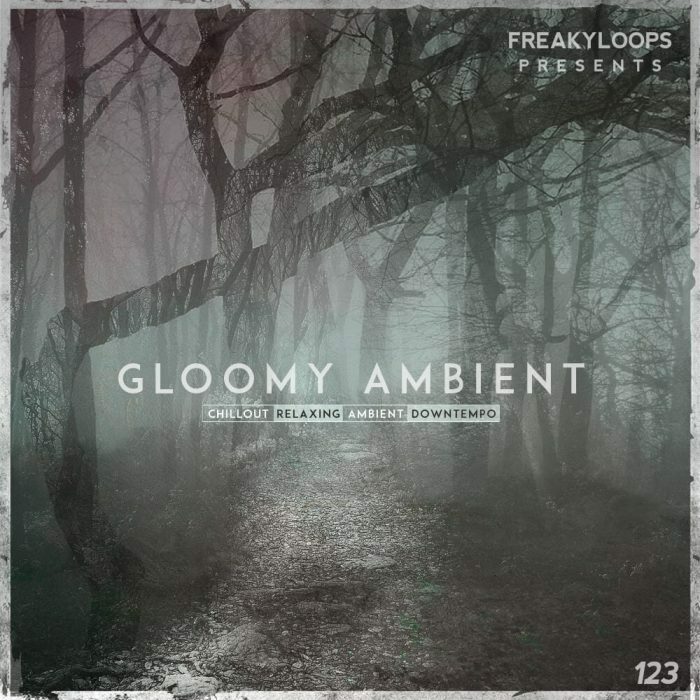 “Gloomy Ambient” tends to evoke a feeling of solitude, melancholy, isolation and confinement – suitable for producers of any genre looking for this kind of touch to their productions. 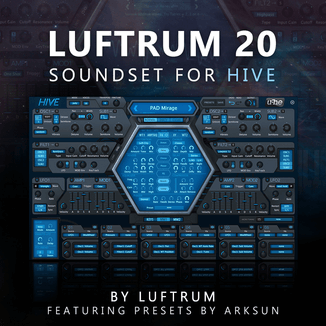 From Ambient to Downtempo and Cinematic to Electronica, Chillwave to Post-Dubstep, Liquid DnB to New Age, Ethereal Meditation Music to IDM and Experimental these versatile sounds will help bring any track to life. 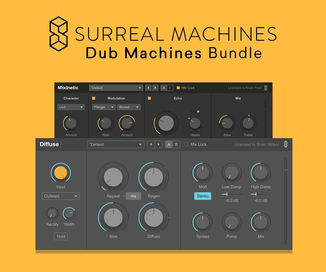 This pack is also useful for making media music, cinematic compositions, commercials and advertising, background music and even meditation or evening chill-out. 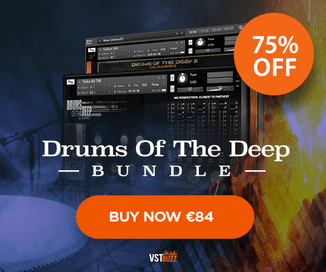 Includes 56 melodics, 31 atmos & backgrounds, 26 arps & sequences, 23 ambiences, 20 bass, 151 drum hits, 72 percussions, 27 claps & snares, 28 hats & shakers, 24 kicks, 104 drum loops, 14 fx, 15 bonus samples. The sample pack is available from Loopmasters for purchase for £34.95 GBP.